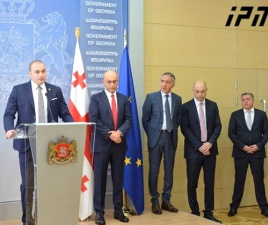 TBILISI, DFWatch–The National Movement party warns of an economic crisis in Georgia and demands measures from the government. The government claims the situation is under control and the ruling coalition sees no need for scheduling the special session. The economy minister and finance minister claim their ministries are cooperating with each other and working on a plan to solve the problem and promise to present their plans to the public soon. But the former ruling party won’t wait and demands a special session in parliament to address the situation. The party on Monday repeated its demand to the president to schedule a special session in parliament where members of the government will be required to answer questions about the economic situation after a drastic drop in the national currency, the lari. The party also has made its own crisis plan that it wants to present and discuss. But at Monday’s session, the Georgian Dream coalition decided not to back the proposed special session. Members of the ruling coalition also want to restrict the possibility for scheduling such sessions. Government members say showing up in parliament won’t solve economic problems. “I don’t think we can save economy by going to parliament,” the defense minister told journalists on Sunday. 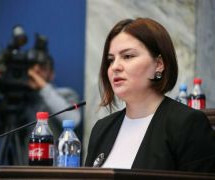 Vice Speaker Manana Kobakhidze thinks the National Movement is attempting to interfere with the chores of parliament but that parliament is not going to fall for such an attempt. 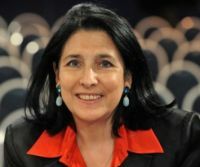 Kobakhidze believes there is no problem inviting the government to parliament, but she doesn’t see the need for a special session to do that. Members of the ruling coalition said Friday there will be held hearings in parliamentary committees with government members present. The meetings will include the government’s so-called economic team, and the head of the National Bank. MP Zviad Dzidziguri accused the National Movement of trying to ‘stir’ things in order to score points ahead of their upcoming anti-government rally on March 21, but parliament is not going to fall for such a provocation, he said. Meanwhile, the Free Democrats are meeting the president to discuss the possibility of a special session in parliament, as they also believe that there is a crisis in the country and steps need to be taken. 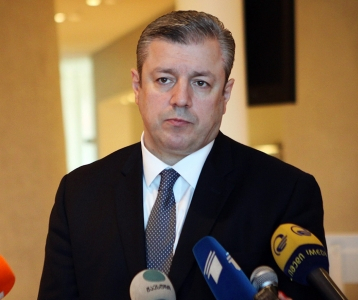 “Unlike UNM, who wants to summon the whole government to parliament, we think it is reasonable to invite the economy team ministers and the president of the National Bank to find out the objective reasons for the monetary crisis in Georgia,” Nino Goguadze from the Free Democrats told journalists on Monday. 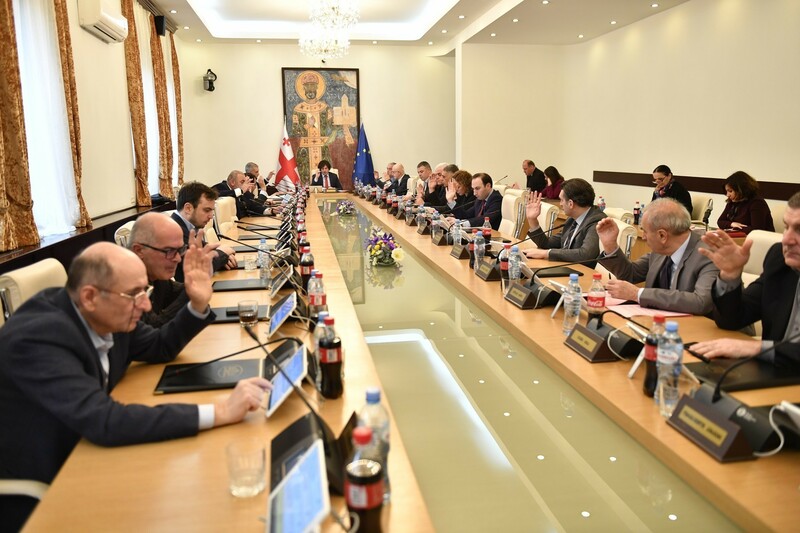 It is still unknown if the president will agree to appoint a session dedicated to the currency crisis, but the president’s administration said Margvelashvili might now be in favor of a special session, after the government failed to present an action plan by the March 5 deadline. 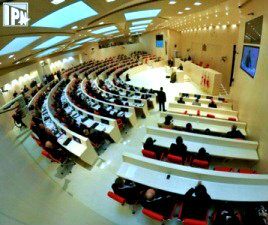 An attempt was made to hold a crisis session last Saturday, despite the president’s rejection of the idea, but this failed because not enough MPs showed up. At least 76 MPs are required for a session to be valid.